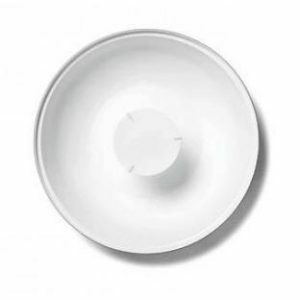 over an 11 f-stop power range. 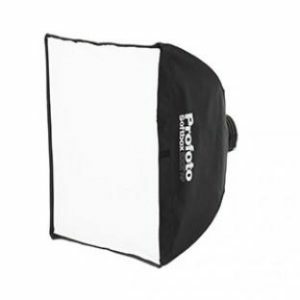 • Bursts up to 50 flashes per second with flash durations up to 1/80,000 of a second. • High-resolution display with a superior, intuitive interface with large dials. 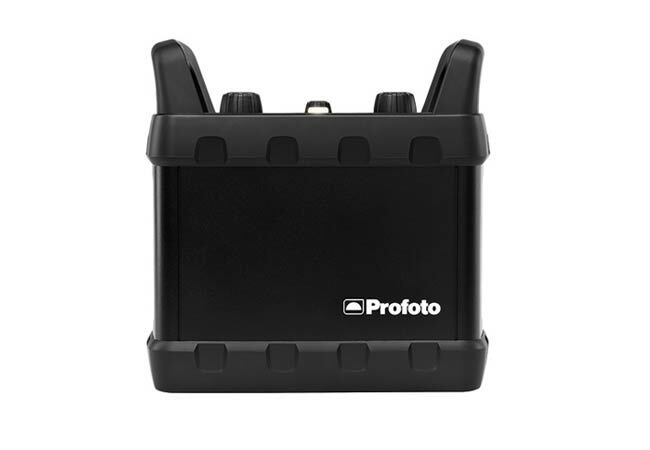 • Fully integrated with all Profoto Air and AirTTL camera remotes. 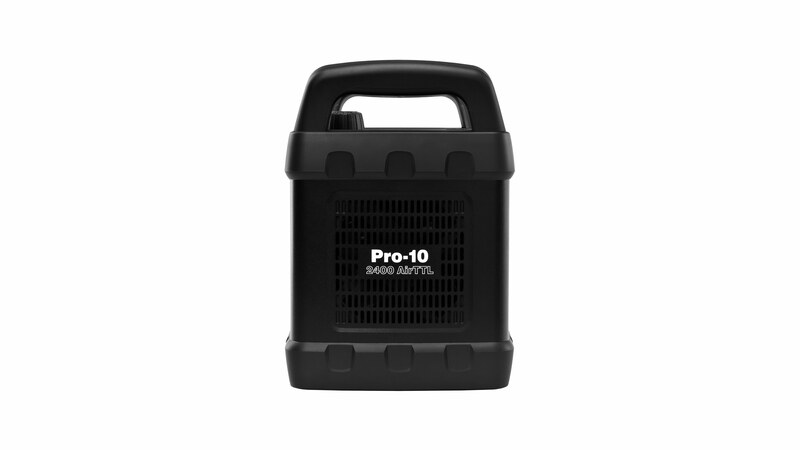 • High Speed Sync up to 1/8,000s. • Shoot in TTL or manual mode. 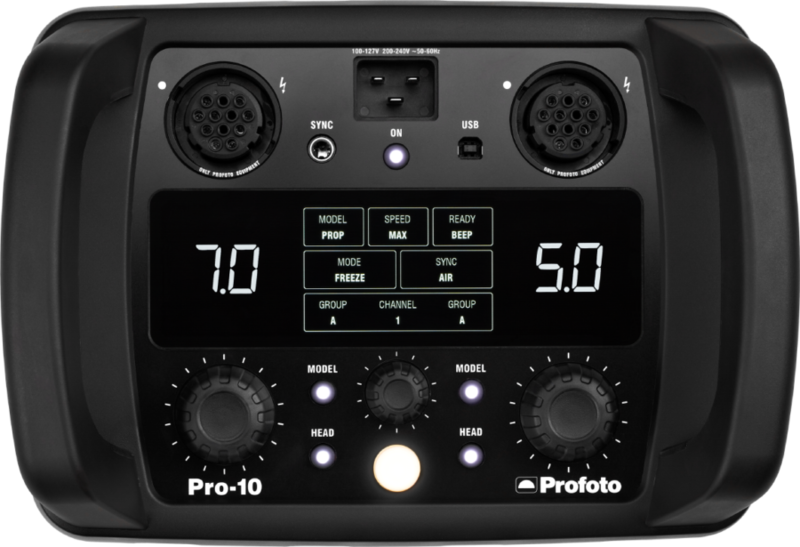 • Firmware upgrades from profoto.com installs easily via built-in USB port.